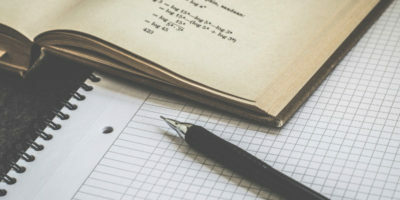 If you are in an online study group, you should make use of tools to make your study effort productive. Here are some tools for online group study. Switching notes apps isn’t an easy decision. Fortunately, migrating your notes from Evernote to Bear is a fairly straightforward process. Evernote is a popular note-taking tool, but it is not the only one around. 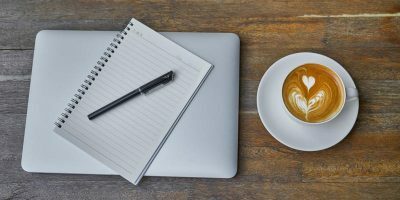 Take a look at these Evernote alternatives and see what you think. Microsoft OneNote is great, but there also plenty of great choices out there. 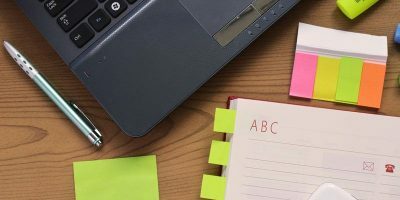 Here are some of the best Microsoft OneNote alternatives for you. Find out some of the interesting software added to our Software Discovery section this week. Learn about Laverna and some other featured apps. Web-clipping apps allow you to save content while researching on the Web. Here are 5 useful web-clipping apps that you should use to stay organized. 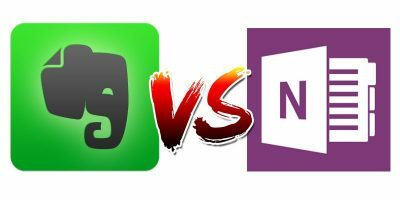 Evernote vs. OneNote – Which Is Best for Your Note-Taking Needs? Evernote and OneNote are two diametrically opposite note-taking apps. If you are deciding between the two, here is how they stack up against each other. Do you know that your data in Evernote is unencrypted by default? 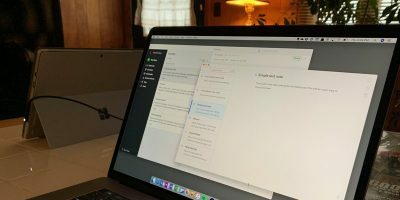 If you’re on Linux, and are looking for a secure, encrypted alternative to Evernote, Turtl is one such open source app you should check out. Looking for an Evernote alternative thanks to their not-so-user-friendly policy update? Zoho Notebook for iOS is a great contender and has better features. Alternote is an Evernote-based note-taking and organizing app that retains your collection while giving you more features and a better writing experience. Interested in OneNote and looking to move your notes from Evernote to OneNote? Here’s how to switch from one note-taking app to the other. If you use Evernote to collect materials for research or other purposes, you can turn them into cool presentations without having to rely on other software. Here’s how. There are so many different cloud storage services available now, we asked our expert writers, “Which cloud storage service do you use?” Here’s what they said. 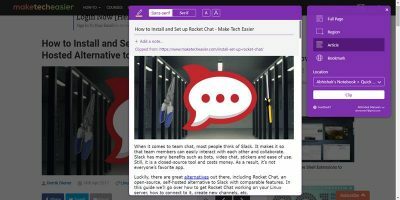 CherryTree, an Evernote client written in Python for Linux and Windows, lets you organize notes in a smart and logical way. Let’s check it out. Are you a command line as well as Evernote users? Try Geeknote – a useful open-source Evernote console client for Linux, FreeBSD and Mac OS X.
MyNotex is a Linux app provides the same core functionality as Evernote without the unnecessary bloat and expenses. 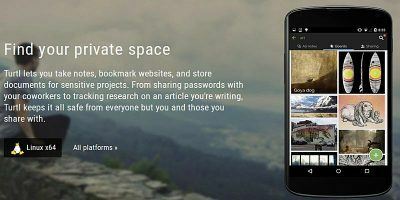 It is a great Evernote alternative.